Harris Transport’s multi modal facility is centrally located in Winnipeg Manitoba on a 40 acre transportation and distribution hub. 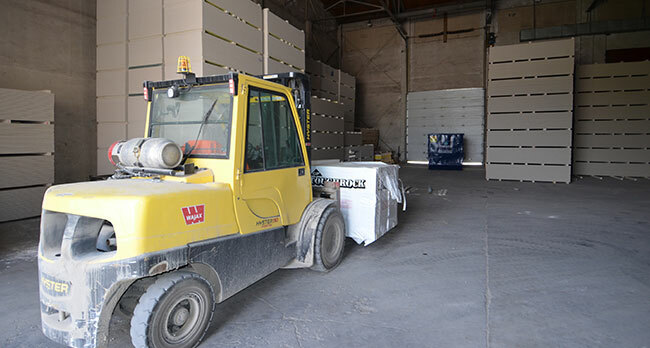 We offer over 200,000 square feet of indoor storage including heated storage for temperature sensitive products. Warehousing operations are equipped with intermodal , van , and a rail dock for flat cars and box cars.